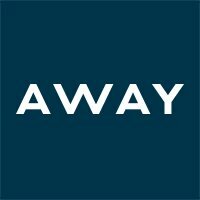 Away is seeking a Senior Associate, Content to support influencer marketing initiatives at Away. This role will bring to life the end-to-end influencer marketing plan, from target strategy to seeding to final delivery, in support of our new product launches. This individual will be a critical lead, sourcing assets that spotlight the product offerings & anticipating cross functional content needs. An ideal candidate understands the power of influencer marketing as a lever to drive awareness, conversion, & loyalty with our customers, & embraces data as a tool to unlock creativity. The role reports to the Senior Manager, Content & is based in our SoHo, New York Headquarters. Owner of all influencer partnerships associated with your initiatives with the goal of building & nurturing these relationships. Collaborate on strategy & execution of product launch campaigns. End-to-end project management associated with these launches. Drive brand affinity, awareness, & traffic through influencer partnerships & media programs. 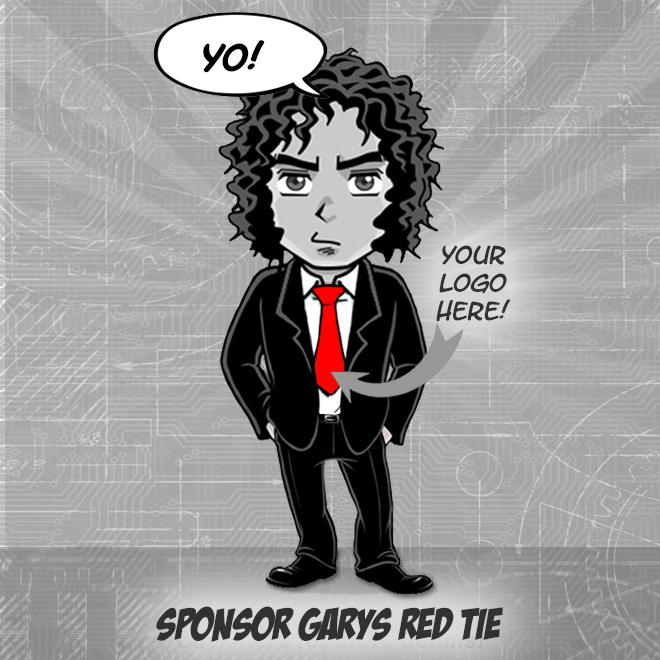 Seeking influencers to build out our Ambassador program. Liaise with cross-functional teams so that they have influencer content to incorporate into their channel executions. Push forward our key performance metric agenda, leveraging data & insights to evaluate relationships & opportunities for growth. Stay on top of culturally-relevant brands to help develop new ideas for engaging content across social. Have 2-4 years of relevant working experience; prior exposure to influencer marketing either on the brand or agency side preferred. Incredibly personable & someone an influencer would enjoy working with. Extremely organized & detail-oriented given the volume of relationships you will be managing. Comfortable working with data to draw conclusions. You are able to report on whats working & whats not so we can consistently iterate & optimize. Have a pulse on culture & interesting external influencer content executions.